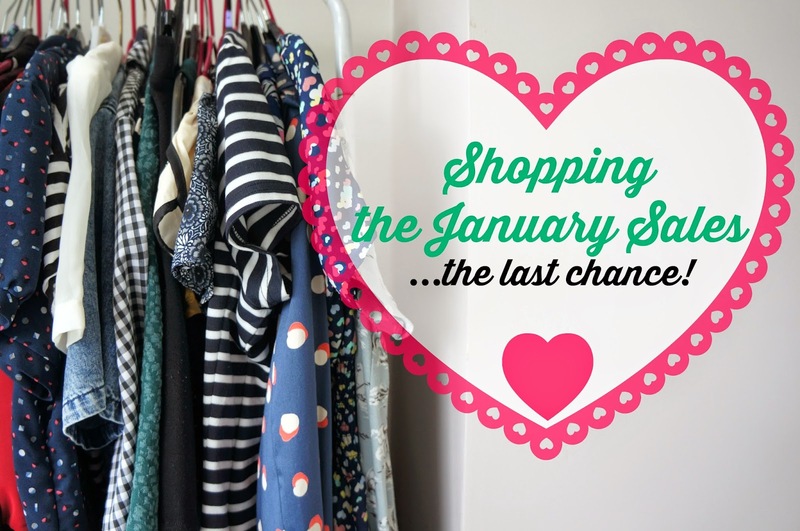 I was joking when I named this post the last chance saloon, however the run up to the 5th January has seen me actively seeking the basics that my wardrobe lacks to prepare me for the 100 day high street ban. So, before the ban begins, I’m going to share with you the investments I’ve made in this season’s sales. With some sale buys winging their way via Royal Mail, there could be a part two. So, with two days until the ban, let’s begin! 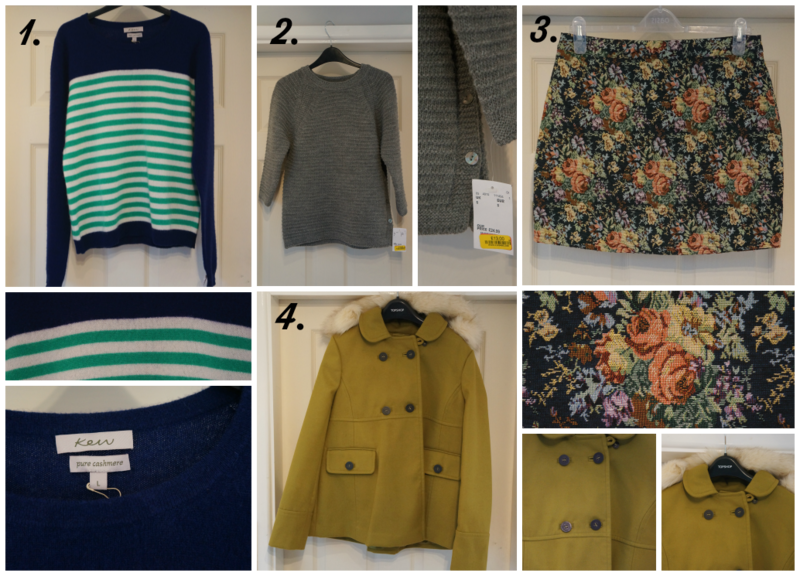 Recently, TK Maxx has been a treasure trove of finds. Personally, I’ve always enjoyed its jumble sale ethos that so many dislike. Once you’re familiar with each section of the store, searching for bargains becomes so much easier. I happened to visit two stores on the day items had been ‘yellow labelled’ – reduced further on clearance. My first buy was this Kew pure cashmere striped jumper reduced from £39.99 to £13! It’s so snuggly and matches my new satchel perfectly! Definitely a necessary buy for our impending trip to Poland. I’ve tried to link to this item on the TK Maxx website, however it’s only in stock in a different colourway. Also from TK Maxx is this grey jumper. It was also £13, from £24.99, and includes alpaca wool. I like the button details down one side. Another great basic for our trip. My favourite find has to be this tapestry skirt made by the brand Innocence, since buying it less than a week ago I’ve worn it lots. It was £7 and is such great quality, look out for it in an upcoming outfit post! I had such high hopes for this lime coloured Topshop swing coat. I’ve had my eye on it for sometime now. It’s been a while since I’ve bought myself a wool dress coat and with student discount it came in at £27, including free delivery. Sadly, this is one item that will have to be returned. In a size 10, the coat is ill-fitting and could pass for maternity on my petite frame. Nein danke! For a while now, I’ve been trying to rid my shoe collection of the impractical shoes that I’ve amalgamated over the years and don’t wear. 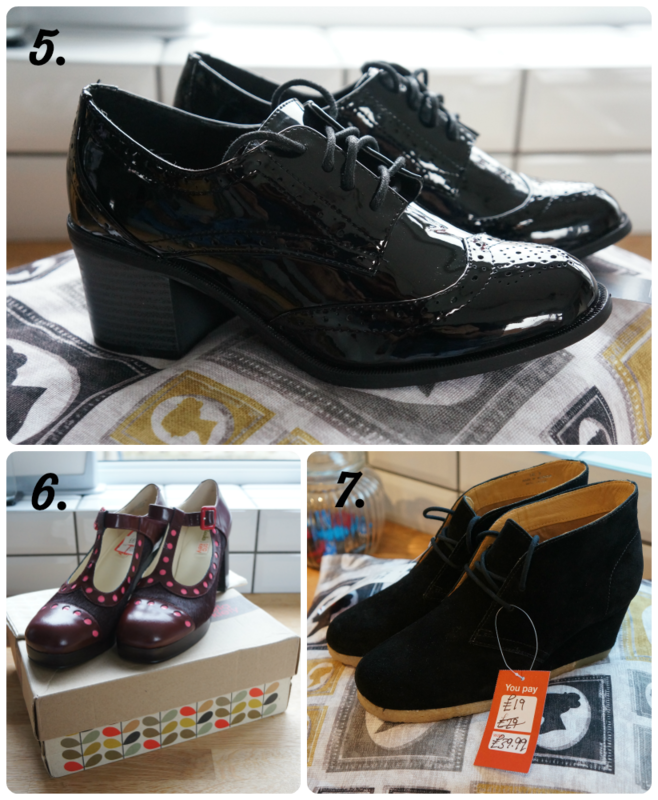 Instead, I’m trying to replace them with sensible, functional and pretty shoes. So far, I’ve bought three keepers. As always, it’s back to F&F for these heeled brogues. When I saw them online at £5, from £20, I decided to buy them as work shoes, working in a school means I wear my shoes out pretty quickly, however when they arrived I was smitten by their 60s feel and I can see myself wearing these with many outfits. I’ve had my eye on these Clarks Original boots for the longest time, at £99 they were way out of my price bracket. Close to where John lives is a place called Boundary Mill, an outlet store that has a Clarks concession. When I dropped on the same pair of suede boots reduced to £19, I would have been foolish to say no. Keeping with the Clarks theme, I finally spent my Christmas pennies and treated myself to my first pair of Orlas. Everything about them is quirky and I can’t wait to wear them! Of course, who could forget this Christmas Eve treat? This weighed in at £13.50 after finding an online voucher code and was the perfect glittery plus one for my black dress on New Year’s Eve! If nothing else, it’s certainly brightening up my dressing room. Have you treated yourself to any sale buys?